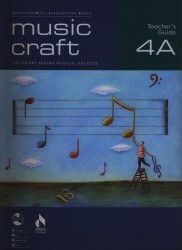 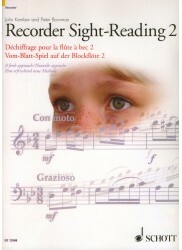 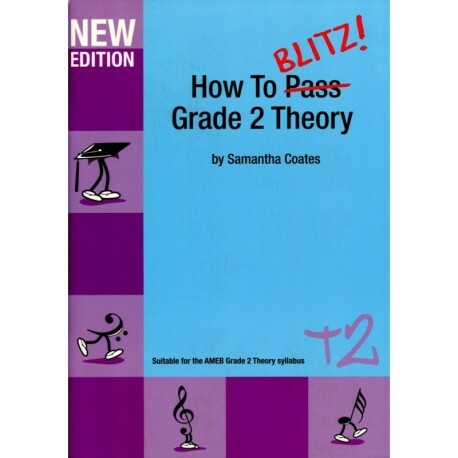 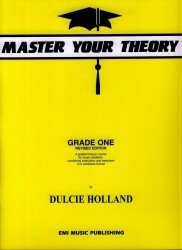 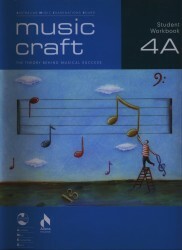 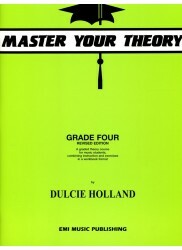 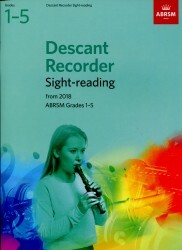 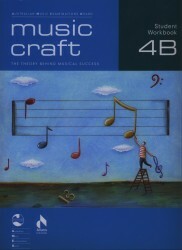 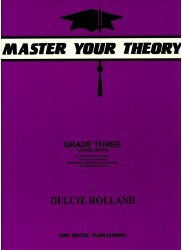 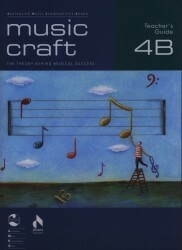 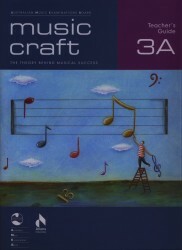 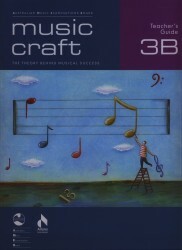 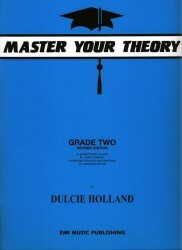 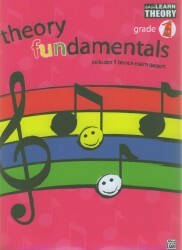 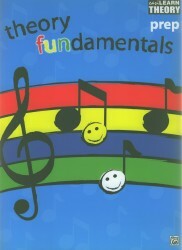 *Highly Acclaimed Series* of tutors for students undertaking AMEB Theory and Musicianship Examinations. 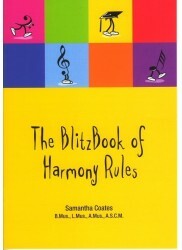 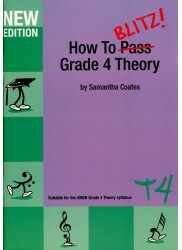 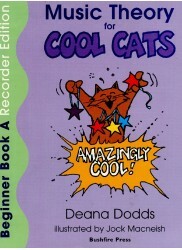 Samantha Coates first published the "How To Blitz!" 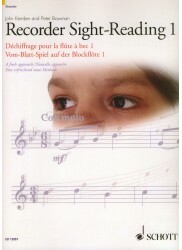 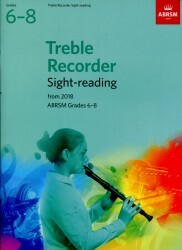 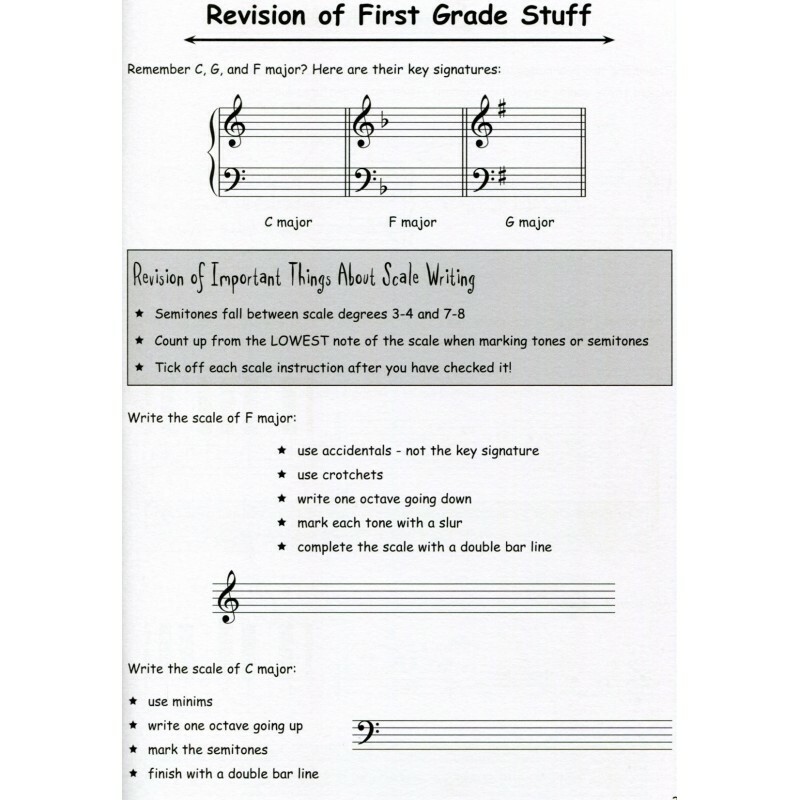 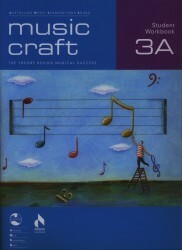 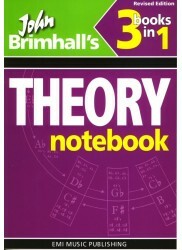 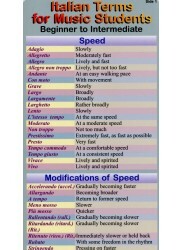 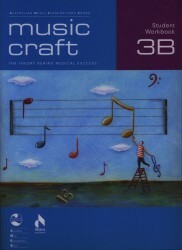 series of AMEB Theory and Musicianship books in November 2000, and has since become one of Australia~~~~~s leading theory text book authors. 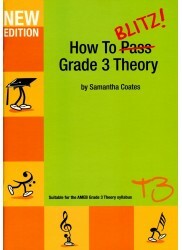 As well as catering to the educational needs and various learning styles of today~~~~~s students, Samantha ensures thorough preparations for AMEB written exam by keeping up-to-date with current trends. 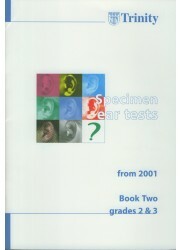 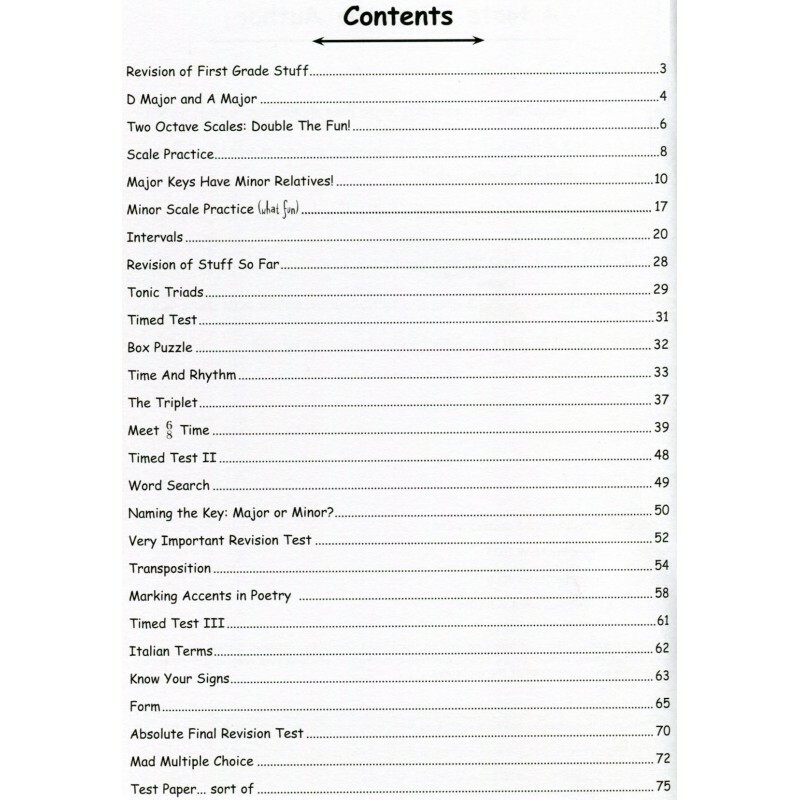 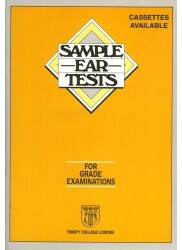 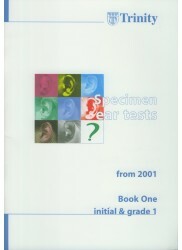 The layout and wording of questions in this book is consistent with the format of current AMEB examinations. 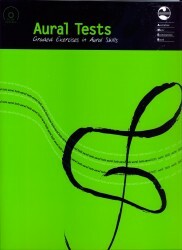 The result is an exceptionally thorough and enjoyable theory text book, written in a fun and conversational style that suits today~~~~~s generation of music students.